Welcome to Vintage Oaks Banquet Barn! 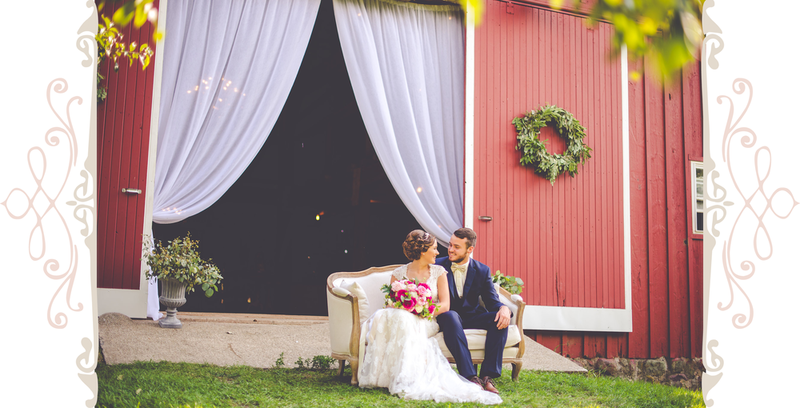 VINTAGE OAKS BANQUET BARN IS A BEAUTIFUL, PRIVATE-PROPERTY EVENT VENUE LOCATED IN DELPHI, INDIANA. We focus on building positive relationships with our clients and making you feel right at home with us. When the day of your event arrives, we can't wait to help you celebrate. Come discover the balance between vintage chic and modern comfort at Vintage Oaks Banquet Barn. EXPLORE MORE AT VINTAGE OAKS! "Hospitality begins in the heart..."